Chris Callaghan what are you doing? Scaring all your lovely readers with the thought of no more chocolate… this could cause us all to lose sleep!! 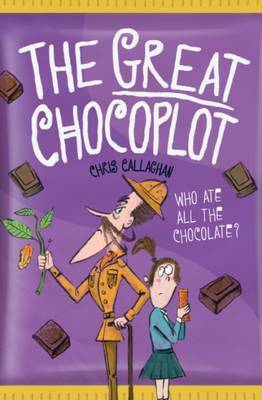 A good children’s book combining comedy, real life, detective work and of course the horror of no more chocolate!! I urge you all to read it and lock up your chocolate! !